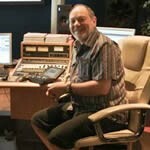 People are often asking me if there is sheet music available for their own productions of my music. 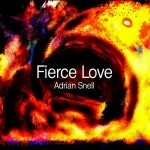 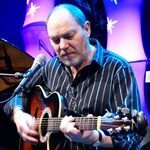 Adrian Snell is a composer and singer-songwriter. 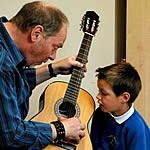 He is also a Music Therapist and Arts Therapy Consultant at Three Ways School in Bath.